Ever wanted to explore large aircrafts on your own time? How does flying plane simulators sound? What about getting in-depth information from knowledgeable guides about the history of Qantas? Airplanes will never stop marvelling humankind. Step into the cockpit of a Boeing 747, walk its wings, or prepare to be amazed by the size of its engines, or give flying it a crack with cutting-edge flight simulators, there’s plenty to do at the Qantas Founders Museum. Outback Aussie Tours give guided tours of the Qantas Founders Museum for families, tour groups and everyone interested in getting interesting information about the history of Qantas, and aviation as a whole. Come with your curiosity and leave with knowledge that’ll last you a lifetime! Aussie Outback Tours is your trusted tour guides in outback Queensland, based in Longreach. 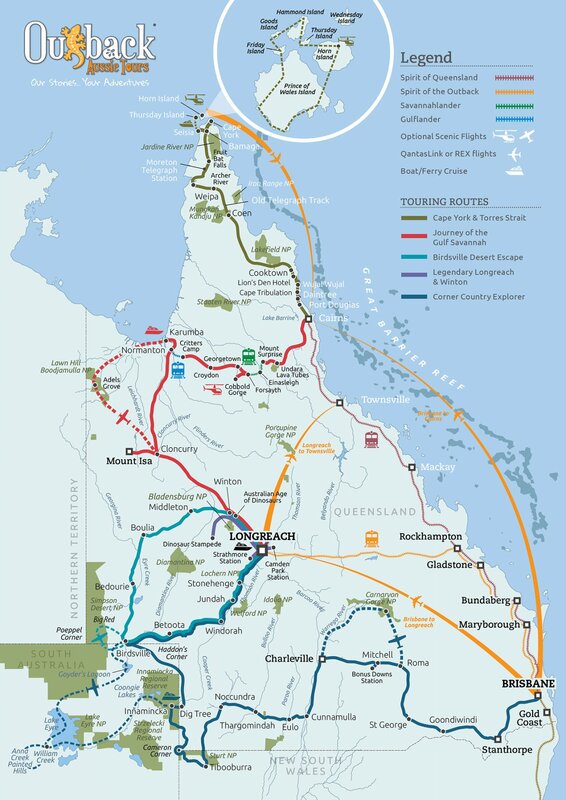 With more than 30 years under our belts we’ve developed a keen understanding of what makes for a great tour experience, and have discovered the most stunning, educational, and memorable places and sights in Queensland. For a stay-in-your-mind experience for you and the people you care about, look no further than Outback Aussie Tours. 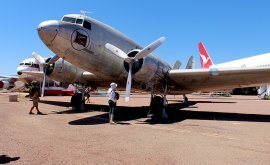 When stopping in Longreach, a visit to the Qantas Founders Museum is essential. No doubt we’ve all sat strapped to our plane seats imagining what it would be like to walk along the wings. Well, at the Qantas Founders Museum, you can do just that. Walk the impressive span of the 747 wings, or step into the massive jet engine, or even step through time into Qantas’ first ever plane, a Boeing 707-138B. With interactive exhibits, displays and the chance to explore airplanes in a way that airlines would never let you, the Qantas Founders Museum is a great opportunity for family fun and learning all at the same time. To learn more about our guided tours of the Qantas Founders Museum or other Longreach attractions, or our other destinations throughout the outback, don’t hesitate to get in touch today on 1300 78 78 90 or feel free to fill in our online enquiry form and we’ll get back to you quicker than quick!